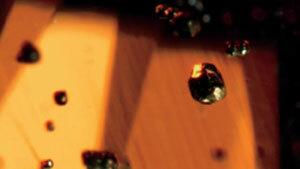 Zircon is a colourful gem with high refraction and fire that’s unfairly confused with cubic zirconia. 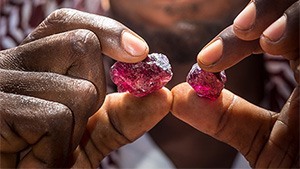 A compilation of gem news from around the world, covering topics such as localities, unusual gem materials, market news, new products, discoveries, jewellery manufacturing techniques and industry trends. 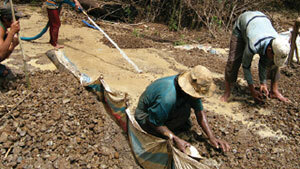 Trace-element analysis is used to identify metamictisation, treatment and growth conditions of zircon. 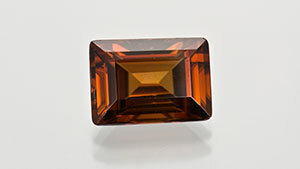 Although colourless when chemically pure, zircon is typically yellow-brown to brown. It also comes in red, blue, purple, and green. 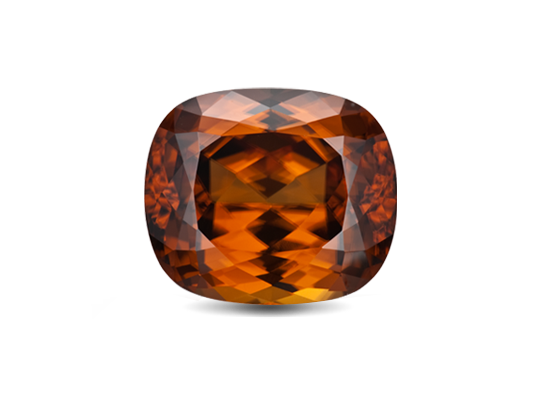 Because of its high brilliance and dispersion, colourless zircon has sometimes been used as a substitute for diamond in jewellery. 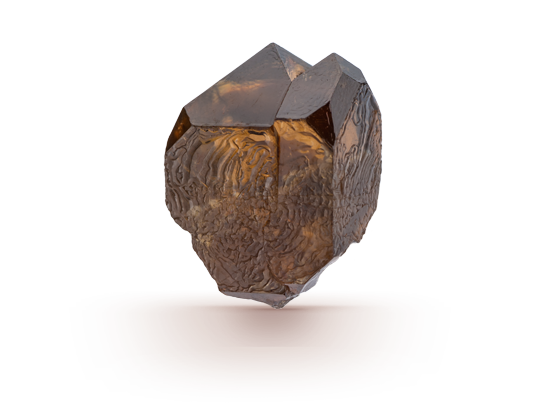 This section, from the Winter 2011 issue of Gems & Gemmology, is a compilation of interesting finds from GIA’s laboratories. 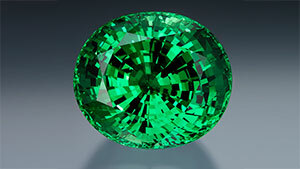 Green gemstones, which can uplift and heal our spirits, have been popular gem choices ever since we began to adorn ourselves with jewellery. 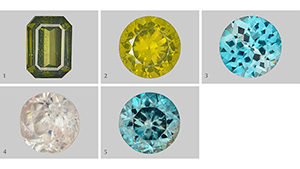 This section, from the Spring 2003 issue of Gems & Gemology, is a compilation of interesting finds from GIA’s laboratories.